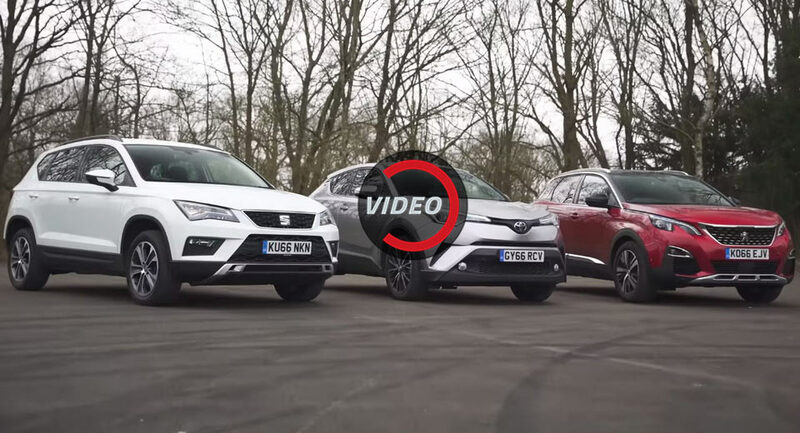 We all know that compact SUVs are Europe"s favorite cars in the last few years, and the trend is not going to leave us soon, so it"s no wonder companies like Peugeot, Seat and Toyota have joined the game. The new C-HR is a bold move from Toyota. The company wants to shake off its dull past and what better way to do it to launch a mainstream SUV with a bold design. And then we have Peugeot who invented the 3008 from one of the ugliest cars ever to one of the most impressive modern SUVs on the market. Smart on the outside and very special on the inside, the new 3008 looks like it could become the standard choice in the segment. 0 Response to "What is the best compact SUV?"